Keep your number & switch to GO! Enjoy the first month on us with the Top-Up Smart Two Plan when you switch. 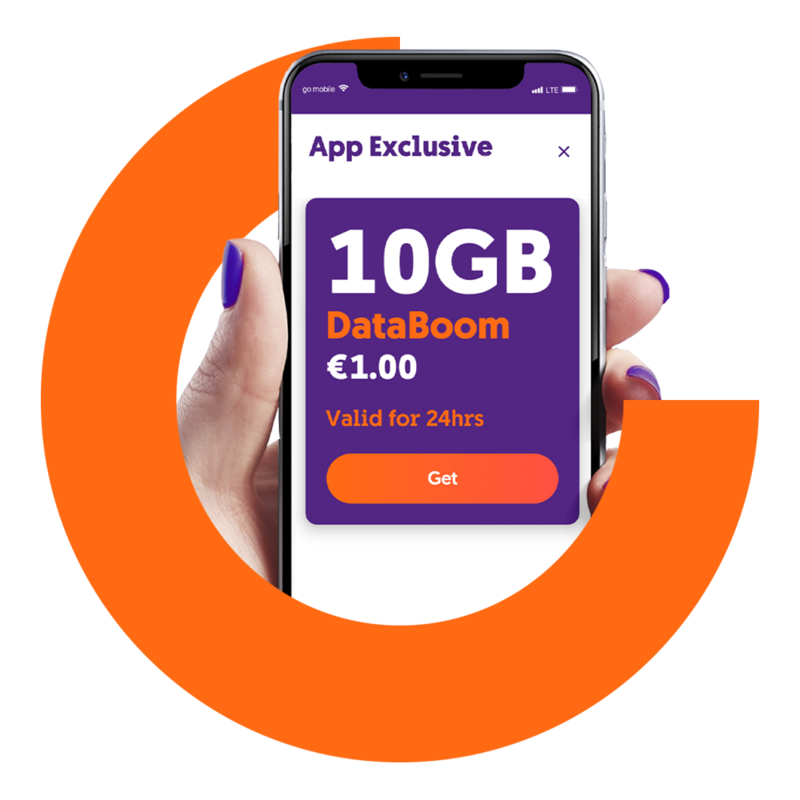 Enjoy 10GB FREE for a week through the GO app and other GO app exclusive bundles. A courier will bring your brand-new SIM card to your doorstep, be it your home or other location.